We pride ourselves on being able to bring pop-up joy wherever we go. 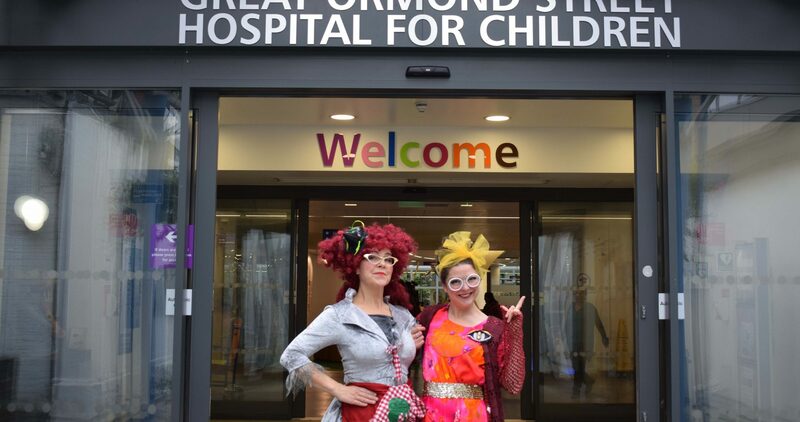 Donating our skills and smiles to a great charity like Great Ormond Street Hospital is something we love to do. Our relationship started back in 2011 with our Incredible Edible Gingerbread House at Brunswick Square Shopping Centre, and we continued the fundraising with a similar sweet-toothed event in 2014 when we built a Massive Magical Bean Machine that caught the eyes and imaginations of all ages. 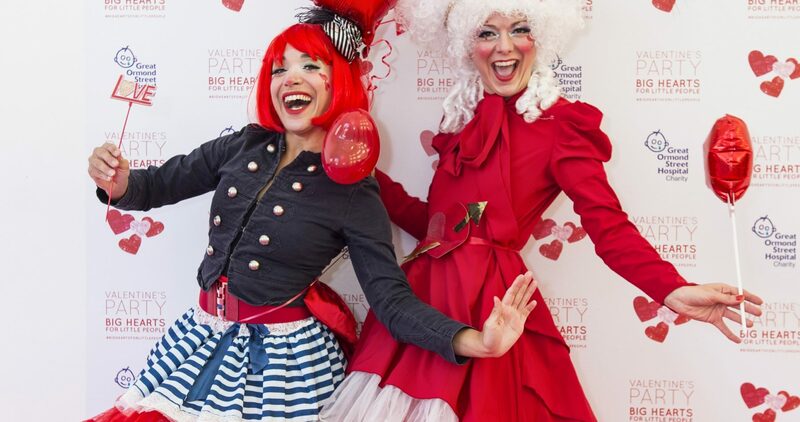 Since then we have been Great Ormond Street Hospital’s go-to company for entertaining children, families and donors at events both in the hospital itself and at external fundraisers. We happily give our time free of charge and feel very privileged to be supporting the great work they do in our own small way.